In the framework of the ITI tool, these actions are united together so that they can be coordinated with each other and the resulting effect is as large as possible. This is the main added value of this tool. Another major advantage is that we have not created a document just to be”filed away”. 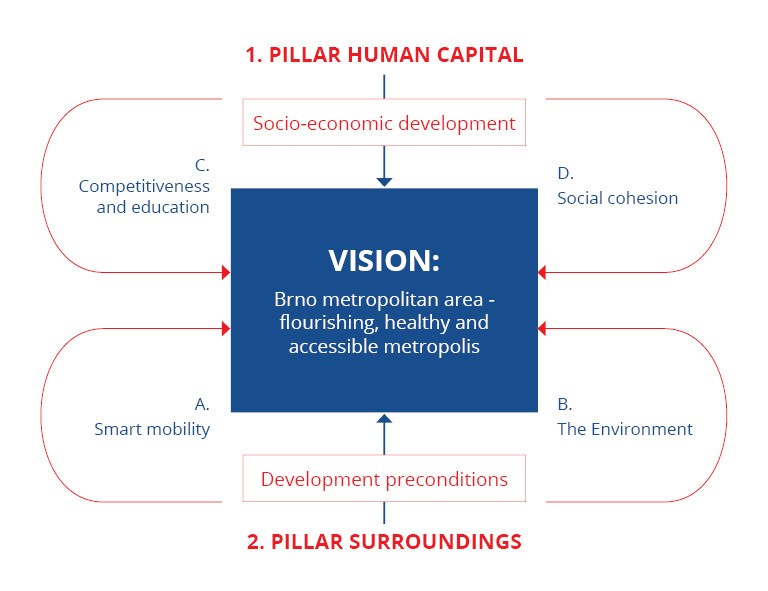 The Integrated Development Strategy of the Brno Metropolitan Area is in fact an intervention document – this means, that it targets specific activities that will be supported from operational programmes. 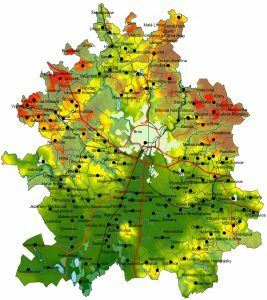 In addition, we have managed to negotiate a relatively decent financial amount for the integrated projects fulfilling this Strategy – more than 5,7 billion CZK (0,23 billion EUR). However, it would not really make sense to handle everything in an integrated manner. The Strategy therefore focuses only on selected strategic projects of agglomeration significance: typically projects such as the extension of tram and trolleybus lines, transport terminals, telematics, cycling, flood control and revitalisation measures on rivers, waste management, and infrastructure in the social area and education. The first projects from this envelope are already being implemented.